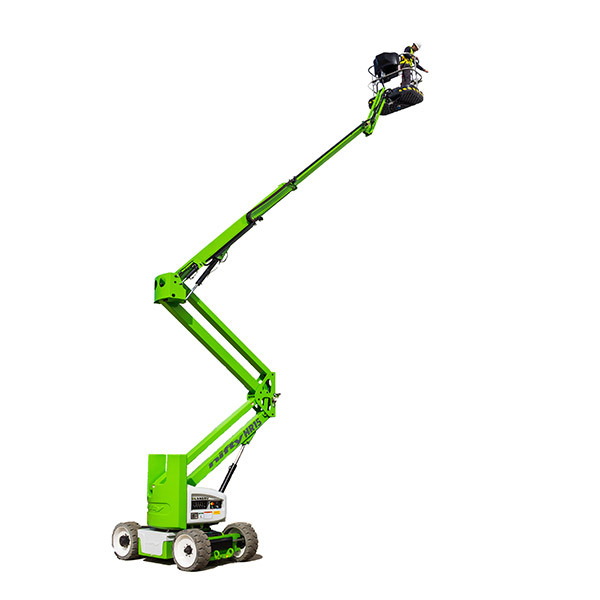 Cherry picker hire based enquiries are a very regular request that we receive at Clements. It may sound a relatively simple query but with the sheet range of powered access (to give the wider term) options available this a lot more of a complex enquiry than it may initially appear. 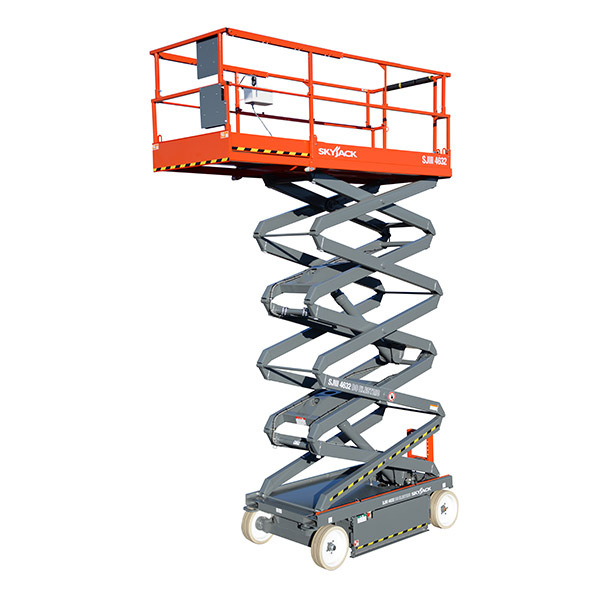 For instance, it may be that you simply require to go straight up, so in fact a scissor lift may be your best option. 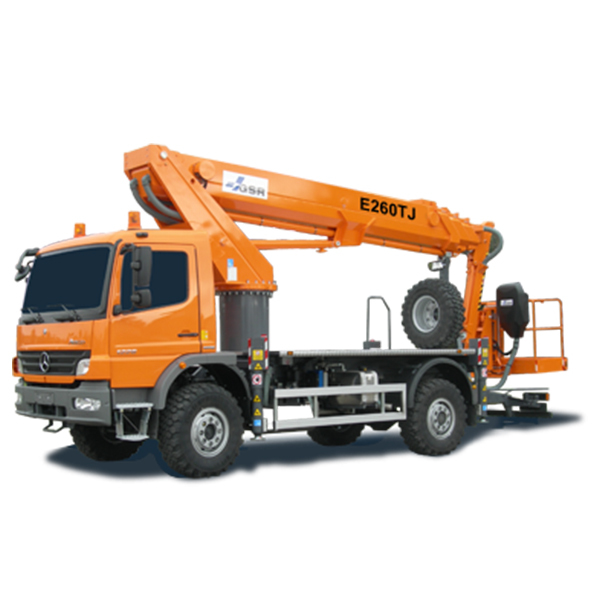 Whereas if you need to have outreach then we determine whether a self propelled boom or a truck mounted platform would be best for your requirements. 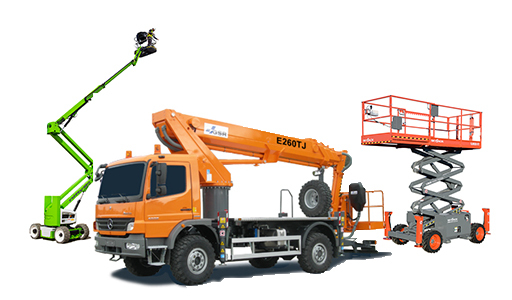 At Clements we ensure that we provide you with the most suitable powered access (to give the wider term) equipment you need for your work at height application. To do this, we clarify exactly what job you’re looking to undertake and to understand the site requirements as well. In some cases, this may well justify a free site survey to determine the best option. Have a look below to see which type of powered access might best suit you. For more details on each type, click on their dedicated pages. 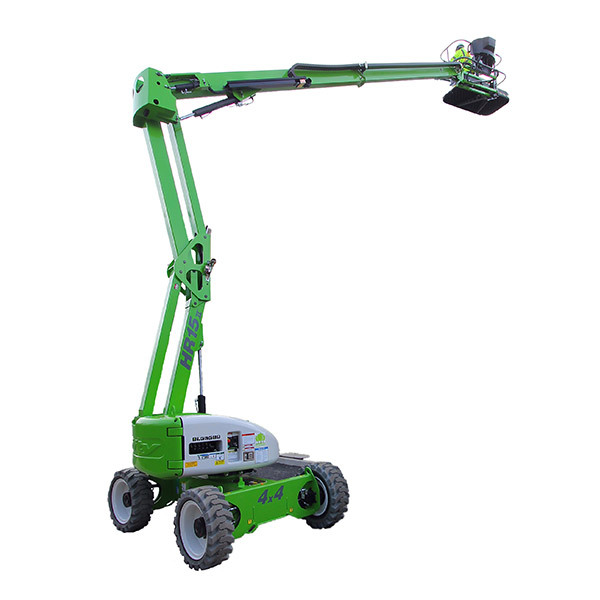 For all types of cherry picker hire, Clements has a work at height solution for you.